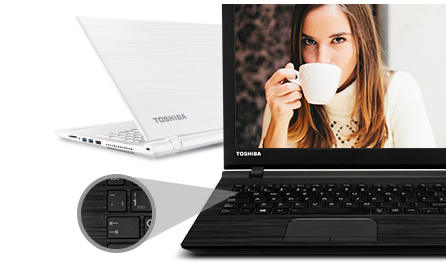 Toshiba Satellite C55-C 15.6" White Core i3 Laptop Intel-5005U 12GB RAM, 1TB HDD. The Satellite C55-C is a laptop thats been built for dependable everyday use, but that doesnt mean to say it compromises on looks. 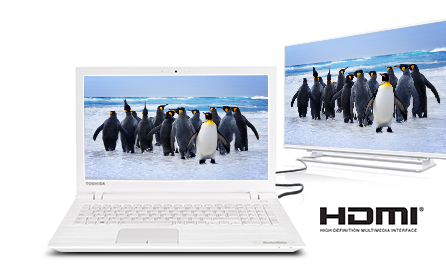 Sleek and remarkably elegant in design, the laptop looks great in any environment. With a stylish finish with hairline pattern available in two colours matt black and matt white the Satellite C55-C is eye-catching for the right reasons. Plus, its frameless tile keyboard design means that it feels as good as it looks too. 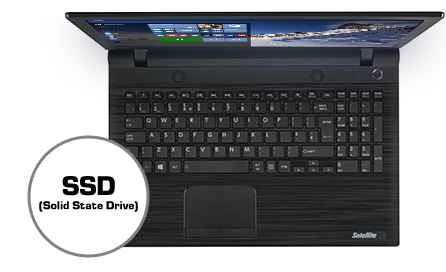 With a choice of Intel i3 processor, the Satellite C55-C delivers impressive responsiveness. Operation speed is further enhanced by the option of a 128 or 256 GB Solid State Drive*, which allows you to boot-up and access your applications in seconds - whether you're getting work done or relaxing. 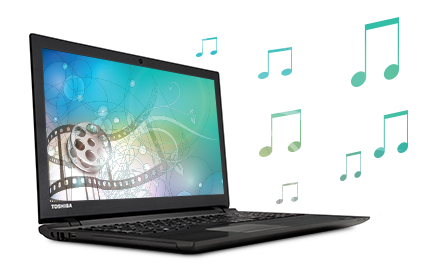 The C55-C is also optimized for a full Windows 10** experience with tuned and tested hardware to ensure all your favorite apps run smoothly.